Business Insurance in Frankfort IL | Gnade Insurance Group, Inc.
Do you need a better Business Insurance Package? Choosing the right business or commercial insurance plan for your business can be very confusing, so we have developed many different options and programs to meet the needs of our commercial insurance clients in Frankfort area and throughout the state of Illinois. At Gnade Insurance Group, Inc., we can design a specialized package according to your property, liability, and casualty needs. We are also proactive in identifying any factors that may increase your premiums or change your risk, and provide consulting and risk management options to protect your business. Whether you are a retailer, wholesaler, contractor, or electrician, we can tailor a package to meet your specific needs and requirements. So give us a call today or fill out one of our free online quote forms. Think of a Commercial Package Policy as a stereo system where you buy each component individually. So you would buy the receiver, speakers, remote, and every other part and accessory separate from each other. In contrast, a BOP policy is much like a stereo-in-a-box. All of the pieces you need come pre-packaged. 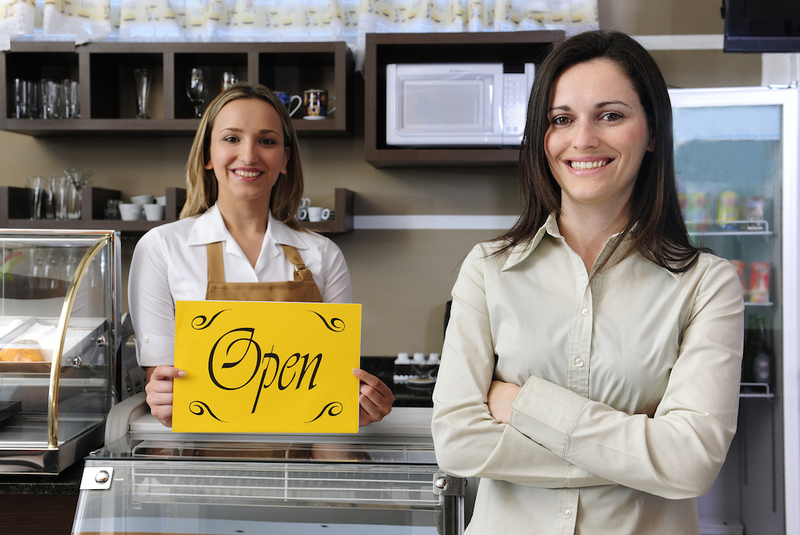 No two businesses are the same, so it’s important to speak to a qualified Business Insurance professional like us, who can sift through your various options. The last thing you want is some cookie-cutter policy that’s riddled with exclusions and limitations. 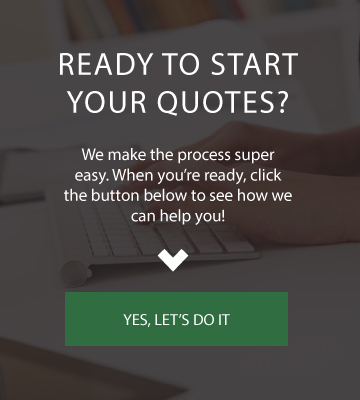 To get started, call our office or click over to our Quotes page to get started. Either way, we’ll make the process easy! Gnade Insurance Group protects the states of Illinois, Iowa, Indiana, Wisconsin, Michigan, and Missouri! 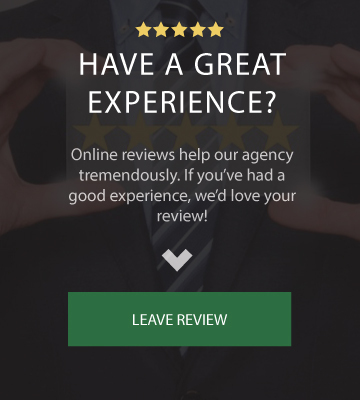 If you’re looking for a better insurance experience, we’re just a click or a call away!